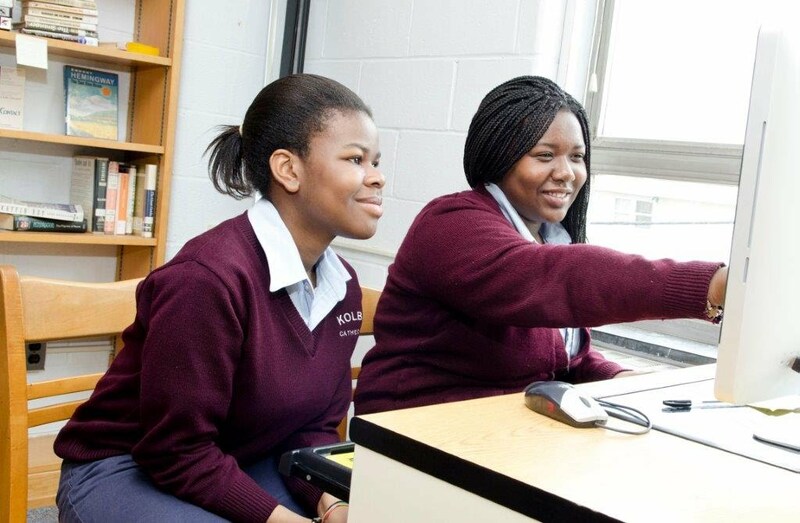 The philosophy of the Guidance Department of Kolbe Cathedral High School is based on the belief that we are here to love and to serve God, and to love and to respect our neighbor. We respect the inherent dignity of each student and seek to foster his/her self discipline and personal responsibility. We seek to challenge, to encourage and to guide students so that ultimately they believe in themselves and know that they have the confidence to be successful, loving and productive human beings capable of reaching their fullest potential in all aspects of their lives. We believe that learning is a lifelong pursuit and to this end the guidance program is designed to serve all students and is an integral part of the academic process.